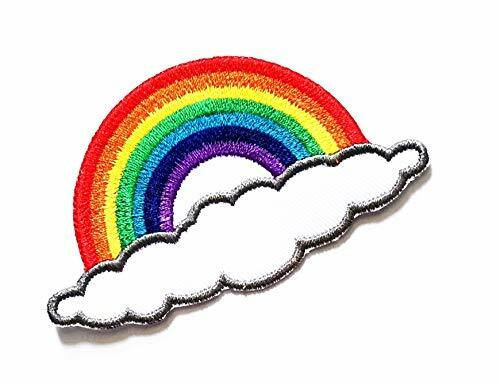 At Sewing & Vacuum Warehouse we really appreciate our Customers. 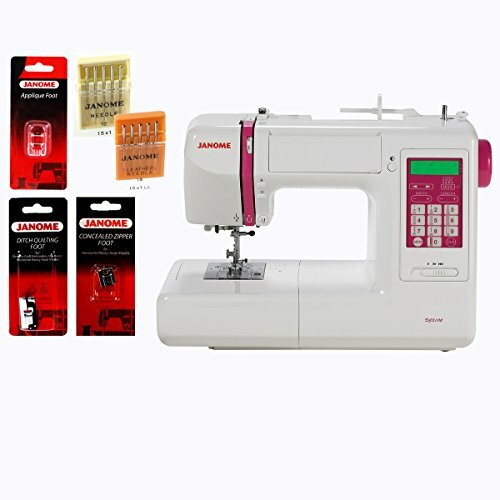 To show our Appreciation we would like to offer a 4 – Piece Customer Appreciation Package Free with the purchase of a Janome DC5100 Computerized Sewing Machine from Sewing & Vacuum Warehouse. The 4-Piece Customer Appreciation Package includes a Gathering Foot (Retail Value – $17.99), Beading Foot (Retail Value – $17.99), Concealed Zipper Foot (Retail Value – $17.99), a set of Bobbins (Retail Value – $5.00) Absolutely FREE! 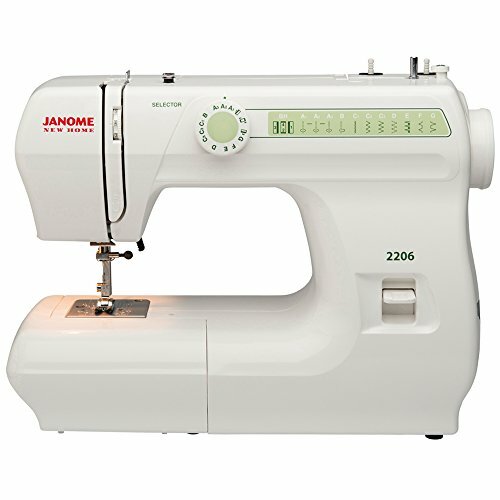 The Janome DC5100 computerized sewing machine has the features you want, the features you need. Complete any project with ease: home decor, garment sewing, scrapbooking, or quilting. 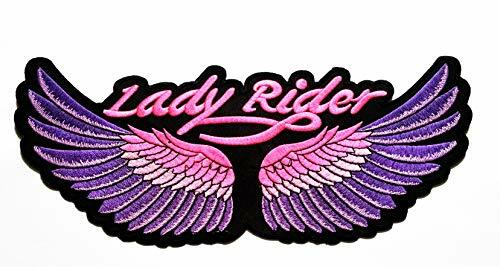 167 built in stitches, including 5 automatic one step buttonholes, locking stitch button, memory for up to 50 patterns, backlit LCD touchscreen with touchpad for easy navigation and so much more. 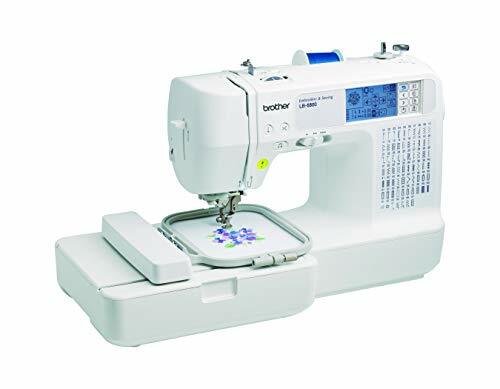 The DC5100 provides a large variety of stitches for your diverse sewing needs. 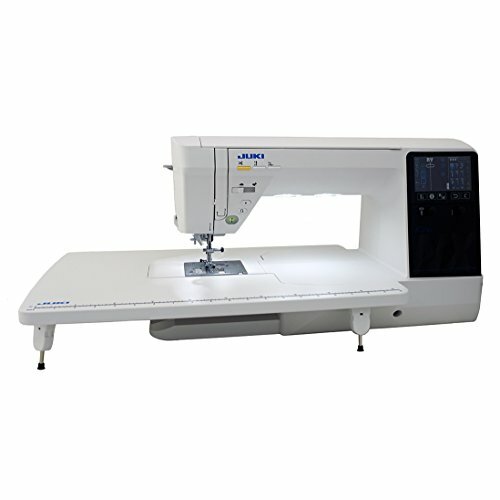 The Janome DC 5100 includes all of the features you expect only from a high end Janome Decor machine, allowing you to sew with precision and confidence. 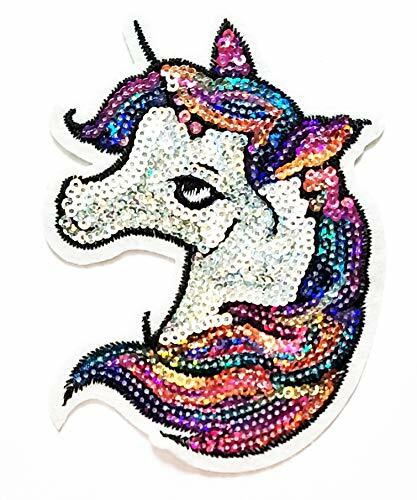 Bonus Kit Includes: Gathering Foot Beading Foot Concealed Zipper Foot Set of Bobbins *Customer Appreciation Package May or May NOT ship separately. 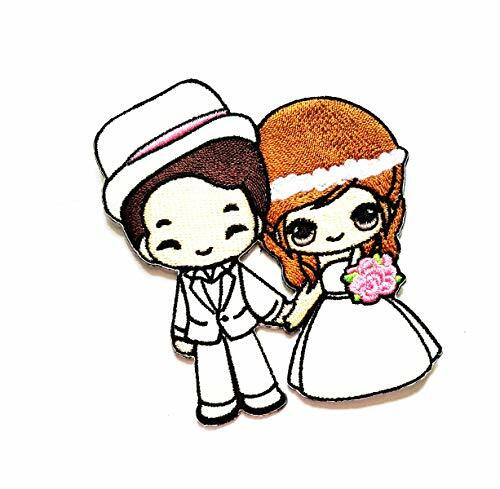 *Accessories May Be Substituted with Other Accessories If Out of Stock At Equal or Greater Value. Packaging May Vary. Accessories May Come With Or Without Packaging.